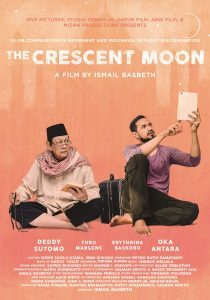 It hits you quite early on that this is not necessarily about Muslims at all—the protagonists could be of any religion: the liberated son working in Jakarta is forced to take his unkind and unevolved but dying and religiously observant father on a pilgrimage to glimpse a sacred new moon in a sacred place. They could just as easily be a smug, preachy Buddhist father and his testy, hypocrisy-allergic Buddhist son. Or a Christian pair. 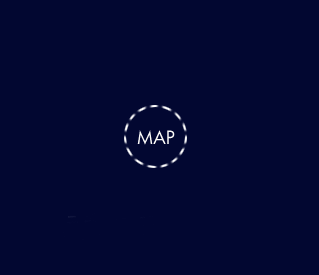 We’ve all been there before.